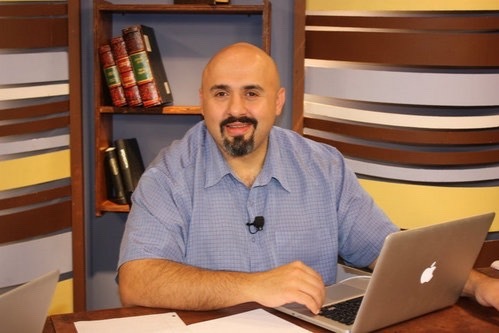 Dear friends, Sam Shamoun, aka the "Assyrian Encyclopedia," a tireless warrior-apologist for the gospel, who has devoted his life to defending Christianity and attacking the lies of Islam, needs our help!! Internet, technology, and social media are essential to his ministry. As you can see, Brother Sam has been using the same computer for ten years and while it has served its purpose well through all the bumps and constant usage up until now, Sam is in desperate need of an upgrade. 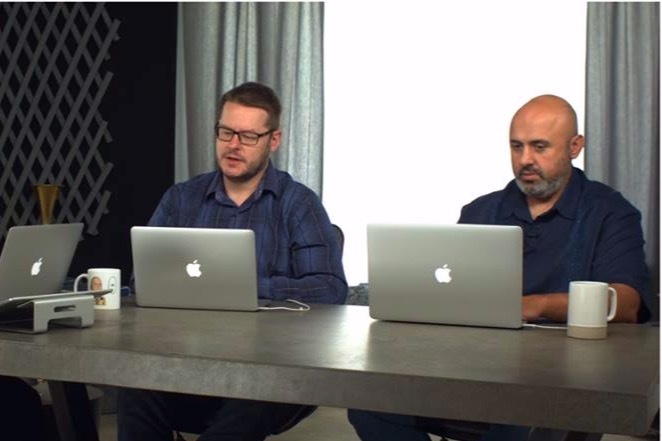 So many people--maybe even you!--have benefitted from Sam's incredible knowledge and insights into both the Christian and Muslim scriptures and sources, so let's do our best to keep his tools sharp for research and outreach! Please prayerfully consider making a donation! David will use the funds to *GIFT SAM A NEW LAPTOP* so that he can continue to do his crucial work unhindered! Any extra donations will be used for other equipment needs. God bless you for your generosity and prayers!